This is not a limited Event. You can challenge him every Thursday from now on. Same as Pirate Penguins. Turn delay the Dragon whenever you think you have to. Blocks INT damage on next turn. Rainbow Dragon does 18.000 damage but with his 6 turns cooldown you can easily get your HP back with Vivi ( She does not need to be lv 72+ !!!!!!!!! ). When reduced due to Tank Zoro's ability - the damage drops to ~3,600 damage. Most people that invested into pulling the mighty Gear 3 Luffy will have possibly the easiest time with this Raid Boss. Gear 3 Teams have a crazy amount of damage output. They WILL need to run Hammer Usopp (in most cases) to secure the win - but realistically, as long as PERFECTs are hit, everyone is easy. 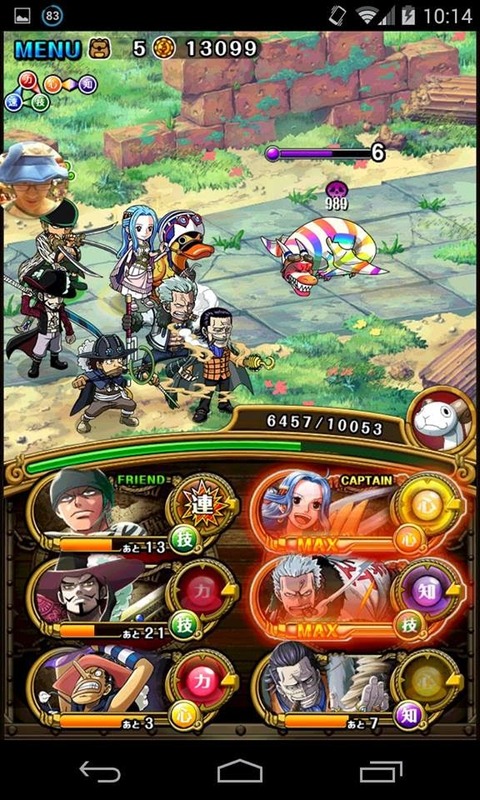 If you happen to have Shanks and Impact Dial Usopp, you might be able to burst down the Dragon before it attacks. You can also slowly beat him with Turn delayer Golden Pound Usopp. But remember, the dragon has 2 million HP which is not as easy to knock down and you might fall. 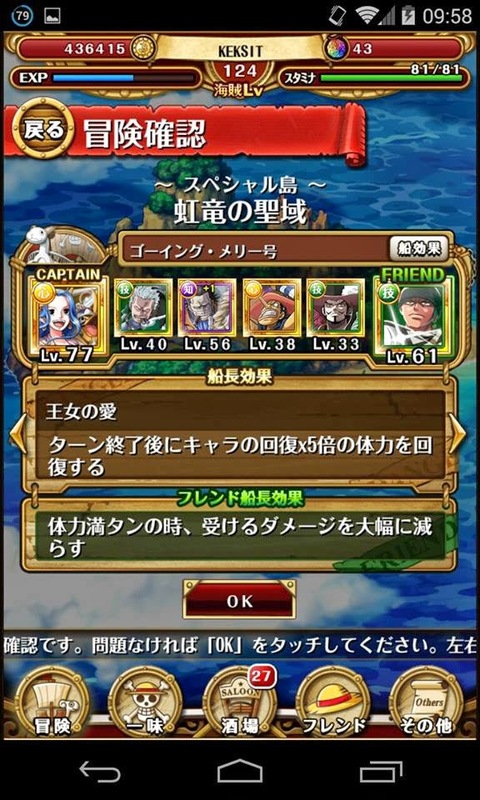 Vivi / Zoro Captains: Heal each round while reduce dmg by 80% when full HP. ! Smoker: For an SOS case, if you know you are getting a lot damage before even fighting the dragon. Usopp: 3 Turn delay on all enemies, always usefull. There should be no problem when entering the last stage. Dragon will deal massive damage which is reduced to ~3600 by zoro. His attack cooldown is 6. So you have enough time to heal yourself back to full HP if you have a decent Vivi Level.